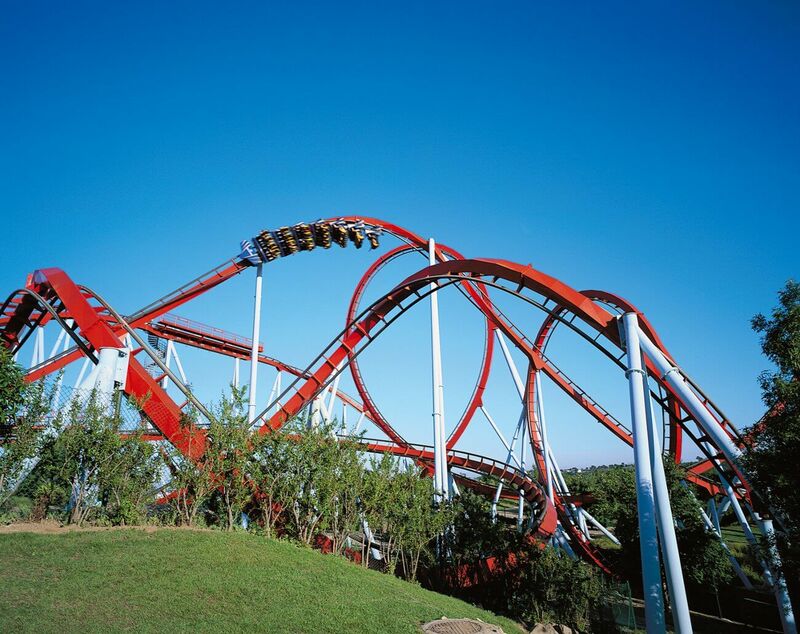 Dragon Khan is epic, there’s nothing better than a coaster with a lot of inversions! Dragon Khan is at a theme park named PortAventura in Salou, Spain. The coaster’s theme is based on a Chinese mythological character. When the ride was first opened it was the record breaker for a coaster with the most inversions, it contains 8 in total. 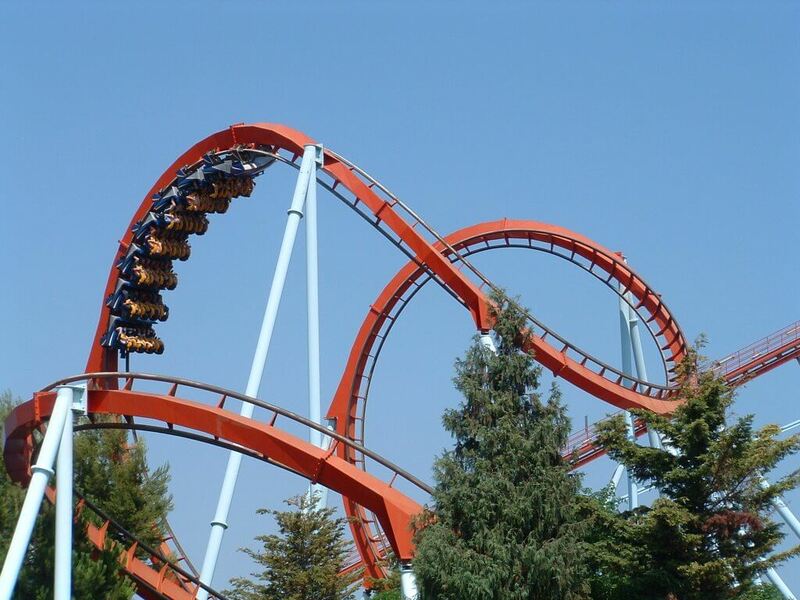 The inversions consist of vertical loops, diving loop, a zero G roll, a cobra roll, and corkscrews.